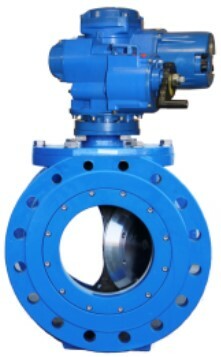 J&S Valve - Series 1000 - Segmented Metal Seated Ball Valve - Eexcellent for Pump Control and Shut-Off Applications. 100% Flow Area. Ductile Iron Body, Stainless Steel Hardware, and NSF61 Fusion Bonded Epoxy Coating Interior and Exterior. Contact our knowledgable staff for more information regarding specific applications.